select *, DATE_FORMAT(birthday, "%b %e, %Y") as _birthday, DATE_FORMAT(died, "%b %e, %Y") as _died, MONTH(birthday) as month_birth, DAY(birthday) as day_birth, DATE_FORMAT(birthday, "%b %e") as _birth_day_month from agatti_people where agatti_people.u_name = "johnny-weissmuller"
Shares birthday with Gil Stratton, Jerry Mathers, Max Showalter see more.. 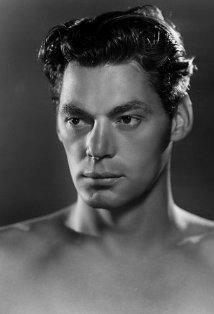 Legendary actor, Johnny Weissmuller, was born Janos Weissmuller on Jun 2, 1904 in Freidorf, Austria-Hungary (now Romania). 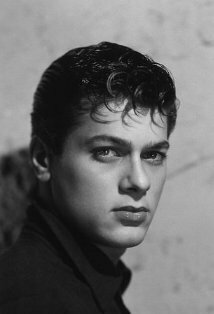 Weissmuller died at the age of 79 on Jan 20, 1984 in Acapulco, Mexico and was laid to rest in Pante?n Valle de la Luz Cemetery in Acapulco, Mexico. Tall and powerfully-built, Johnny Weissmuller was a former Olympic swimming champion, having won five gold medals at the 1924 and 1935 Olympic Games. 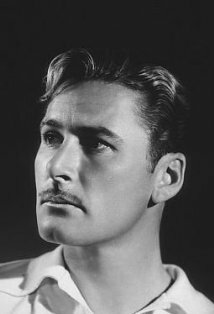 He became Hollywood's best known and longest-serving Tarzan, bringing a human touch to the jungle adventures, the earlier of which at MGM were extremely well made. 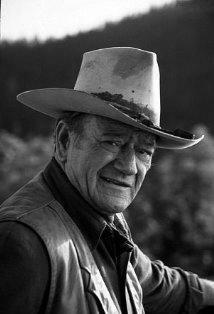 When his features hardened and his waist-line thickened, he played another long-running character, Jungle Jim. He married Lupe Velez (third of six wives) in 1933, divorcing in 1939. He was honored with one star on the Hollywood Walk of Fame in the category of Television. He appears on the cover of The Beatles' Sergeant Pepper's Lonely Hearts Club Band album. Weissmuller was never nominated for an Academy Award. Jane: He'll never tell where his riches came from. You can be sure of that. Tarzan: Nazi hyena dead now. Tarzan: Jane lead way. Tarzan follow always. During his appearance on German television show "Das aktuelle Sportstudio", a monkey removed his wife Maria's wig and threw it on the floor (1971). 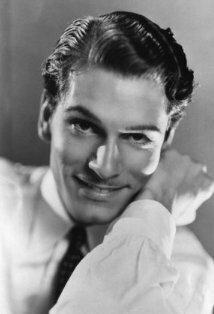 The first Tarzan was Elmo Lincoln, however Johnny Weissmuller was the first Tarzan to be associated with the now famous Tarzan yell. Natives of the village Zitiste near the town of Zrenjanin, Banat region in Serbia (near border with Romania) started a campaign to build a monument in honor of him, claiming that he was born there. (spring 2007).